Starting off the year with a bang, pop/rock band BUMP OF CHICKEN have announced that they will providing the theme song for the TBS adaptation of drama “The Good Wife”. Originally an American TV serial, the Japanese variant of “The Good Wife” centers around the life of Kyoko Hasumi (Takako Tokiwa), a woman who quit her job as a lawyer 16 years ago to become a housewife. After her husband, an elite prosecutor, is both arrested on a corruption charge and found to be having an affair, Hasumi is forced to return to the legal profession in order to provide for her children. 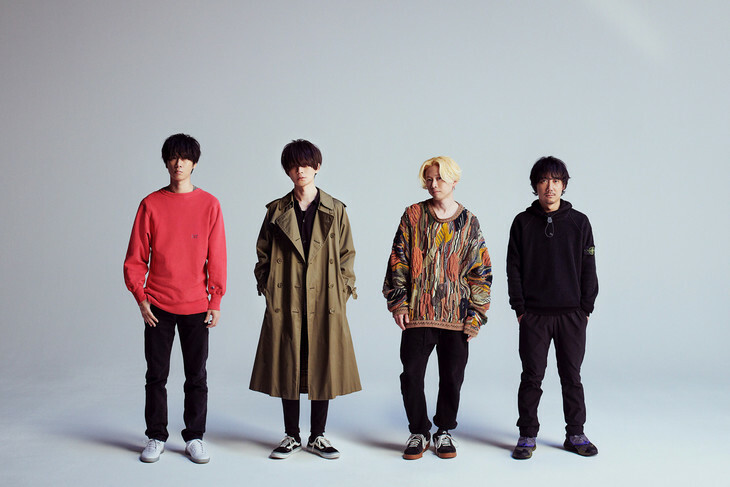 The theme song, titled “Aurora”, was written by the group’s vocalist Motoo Fujiwara and has been described as a gentle mid-tempo track with electronic influences. The show’s production committee called the track a ‘perfect’ fit for the drama and the ideal image song for a character that fights against the unreasonable nature of the world we live in. A lengthy preview of “Aurora” is available in the drama’s most recent trailer, which can be found below. No information about the track’s release has been provided at this time, so expect an update on that front when details are announced. Perfume to perform at the 2019 Coachella Music Festival FAKY adds two new members following Anna’s departure.